Just a quick note to nudge you to making this low-tech (albeit important) block part of your daily routine. E-mail will never replace the handwritten note when it comes to success in your real estate business...and here's why. 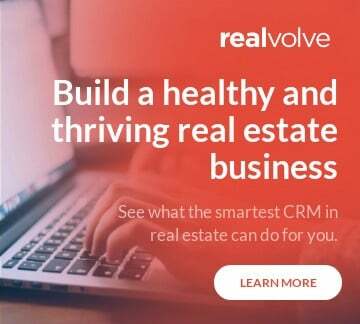 While there is no tech company in the real estate industry more focused on building science-backed tools to save you time, make you more productive, and help you build a business...here at Realvolve, I'm still a big believer in 'old school' and keeping things real. Handwritten notes are a rare commodity, especially in the tech-consumed real estate industry. 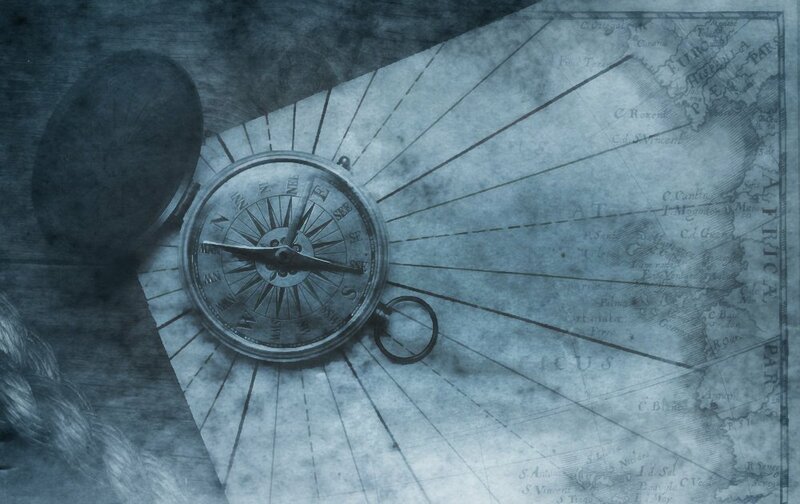 They let the people in our lives know we appreciate them enough to do something as archaic as pausing for 15 minutes to put pen to paper in an attempt to connect and sustain a relationship with them. In his classic work Influence: The Psychology of Persuasion, Robert Cialdini profiled legendary car salesman Joe Girard. Perhaps the most successful salesman of his generation, Joe would send a handwritten message to each of his clients once a month with a simple message printed inside like, “I like you.” Joe believed these little notes were one of the reasons his clients stayed so loyal to him. Because handwritten notes are so painstakingly slow—to draft, to send, to ensure delivery—they’re often a poor way to ask for things. Instead, they should be used to remind others that you value your relationship. Gwen Daubenmeyer, a long-time Realvolve customer and one of ReMax's top producing agents in the country, says, "10-20 per week is my best tool." Send out 5 handwritten notes a day...for 5 days a week...for 5 weeks to your new clients. Don't expect a result, but pay attention to how it makes you feel. (I assure you—if you stay consistent with this, results will follow). Just set aside 20 minutes and write 5 short messages a day. I'd love it if you would email me after the 5 weeks and share the impact. PS: I dare you. I double dog dare you.